State-owned banks, including State Bank of India and Punjab National Bank, are the main lenders to Jet. The All India Bank Employees’ Union (AIBEA) will write to the government and the Reserve Bank of India (RBI) against the decision of the consortium of lenders to infuse additional money into Jet Airways. C H Venkatachalam, AIBEA general secretary, said the decision was taken at the bank employees union’s central committee meet on Thursday. It will also write to the Ministry of Finance. Venkatachalam said banks should not become owners of Jet and that running the airline was the business of the company and its management. “It is unwarranted. The bank should recall the loan and get out of it,” he said, adding that the next course of action will be taken based on the response of the government and the regulator. 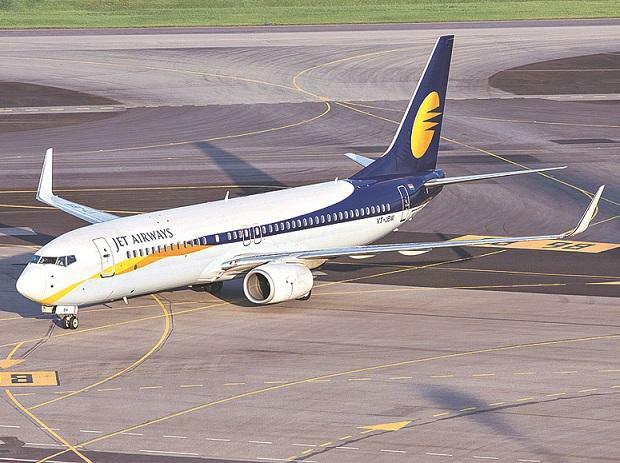 “When Jet Airways was profitable, the profits went to the owners. Now, when it is running losses, why should public money and the banks’ money be used to save them. We oppose these moves. Banks should do banking business, not run airlines," said Venkatachalam.